Welcome to the Crystals section. 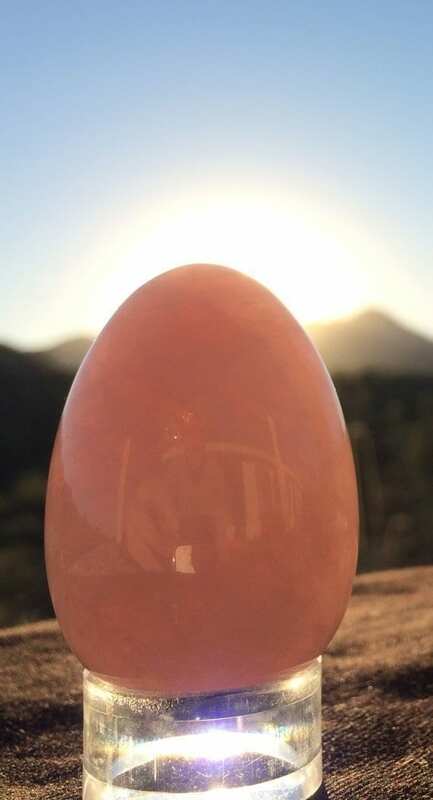 Here I introduce my perspective of a crystal whisperer, crystals, and especially the Whispered Yoni Meditation Egg. Click here to purchase any of the Crystal Whisperer™ Crystals. For 25 years I have been on a shamanic path as an “energy dancer” and now teach a training in shamanic transformation. As a part of this path, I am also a crystal whisperer. I started collecting crystals several years before I stepped on this path. 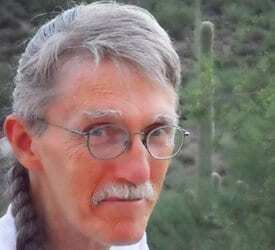 Then when I apprenticed with a shaman for eleven years, part of that included learning how to “energize” crystals. However, I did not really start to “dance” with crystals deeply until a friend told me she was beginning to make concrete fairy pillows for people to put in their gardens. Quite spontaneously I blurted out that I could energize some crystals to put on each pillow to help the plants and flowers heal and grow more vibrantly and to attract more fairies (or what I call “nature beings”). 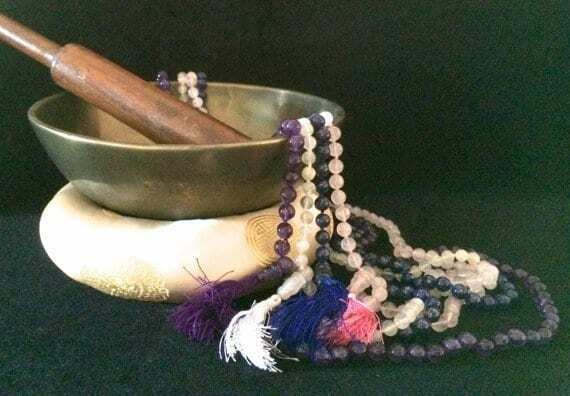 The first time I did a shamanic ceremony with some crystals for the fairy pillows, I noticed something more expansive was starting to happen than what I had experienced during my shamanic apprenticeship. 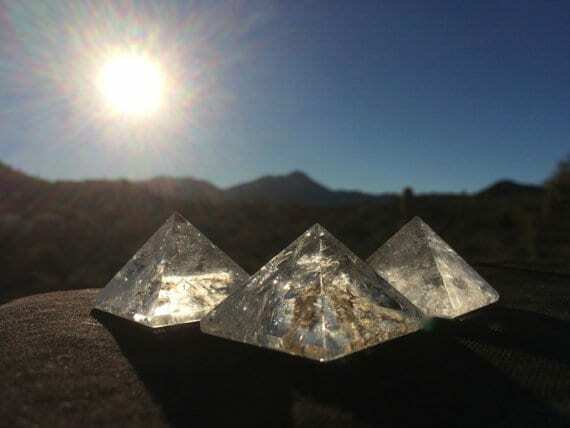 In the next couple of months doing the crystal ceremonies, my energetic abilities evolved. Then I experimented with giving the crystals to some friends. 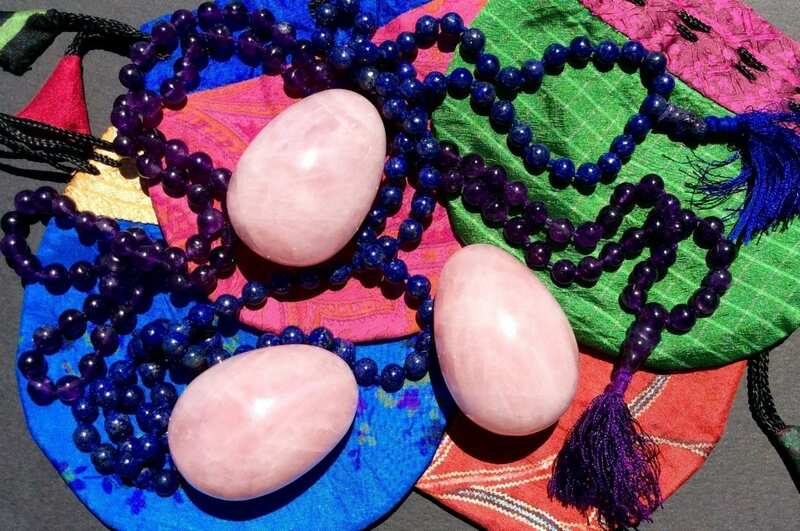 They all began to report back they felt more energized and transformed when they meditated with the crystals or wore or carried them. That was the beginning of Crystal Whisperer Crystals. 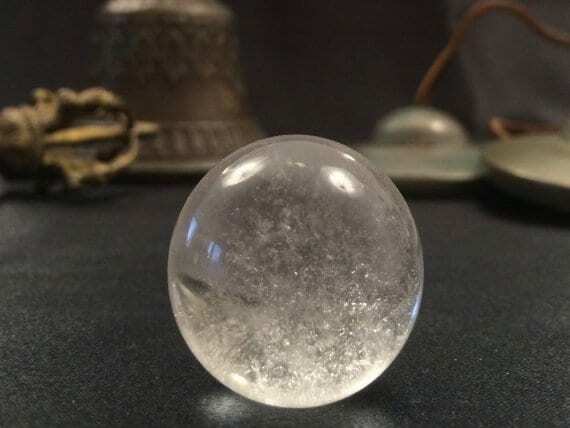 The Whispered Yoni Meditation Eggs are by far the most favored of the Crystal Whisperer Crystals. 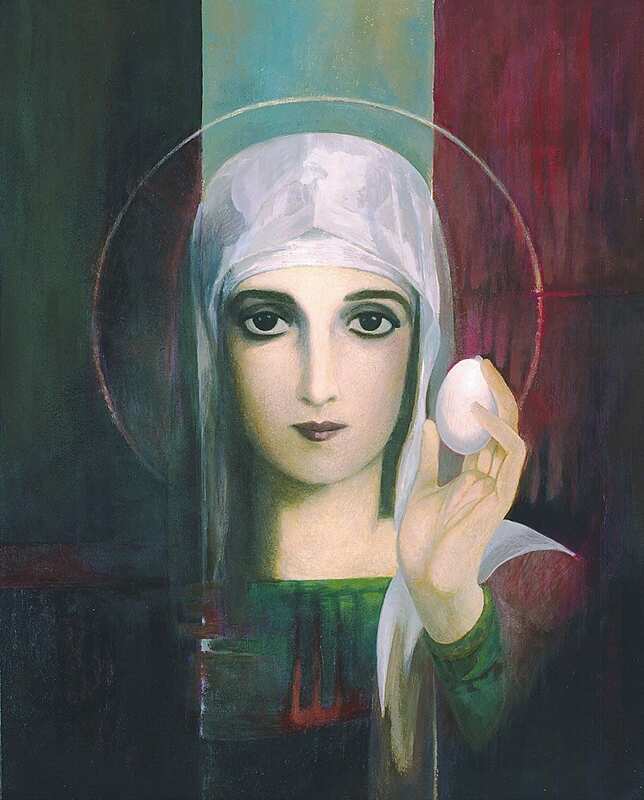 Below is a painting of Mary Magdalene revealing an egg and its wisdom. The painting for me represents what many people say they experience when they meditate or do ceremony with a Whispered Yoni Meditation Egg or the other Crystal Whisperer Crystals. I invite you to join me on this shamanic journey of dancing with high-energetic-frequency-and-intensity Crystal Beings.